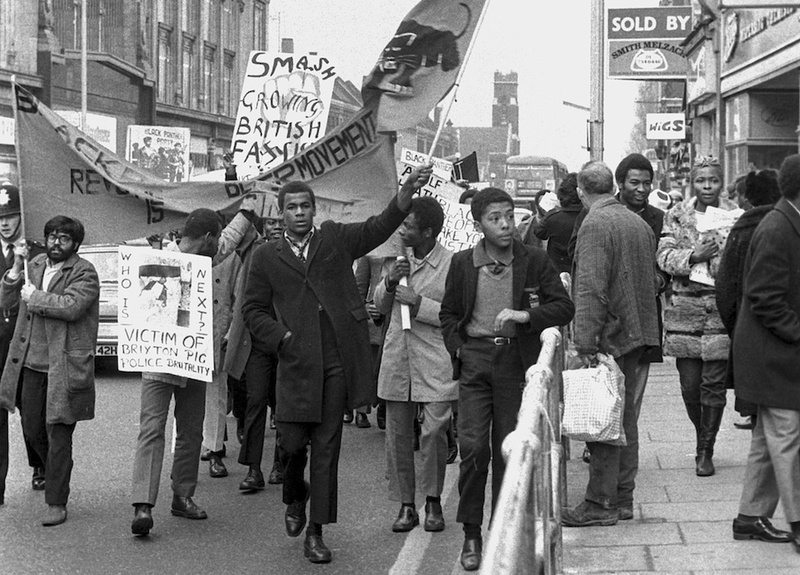 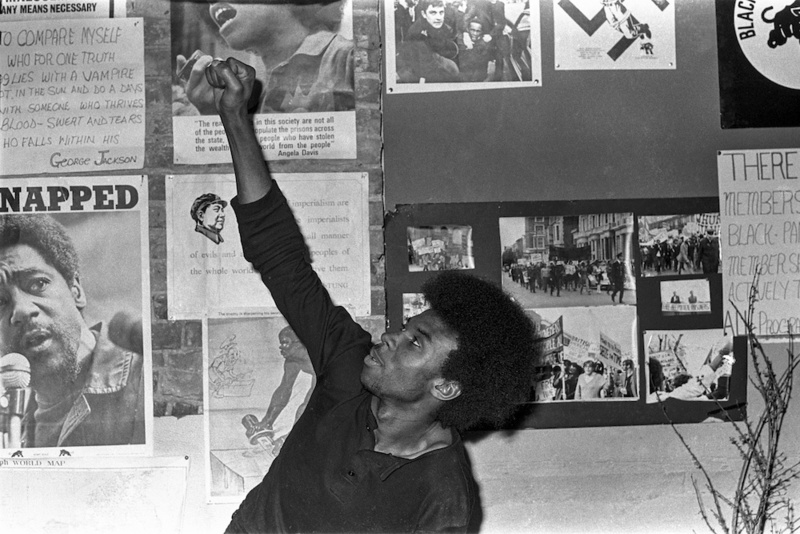 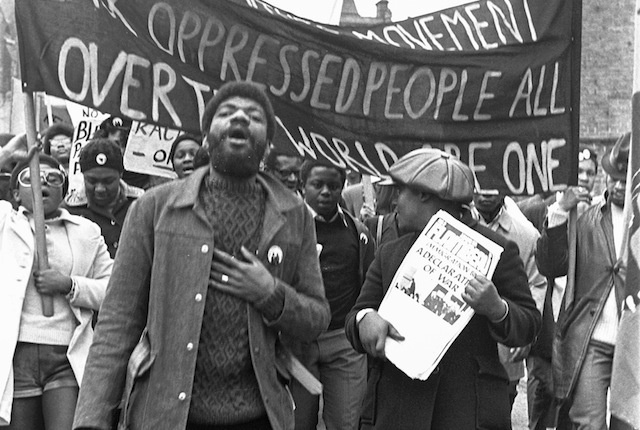 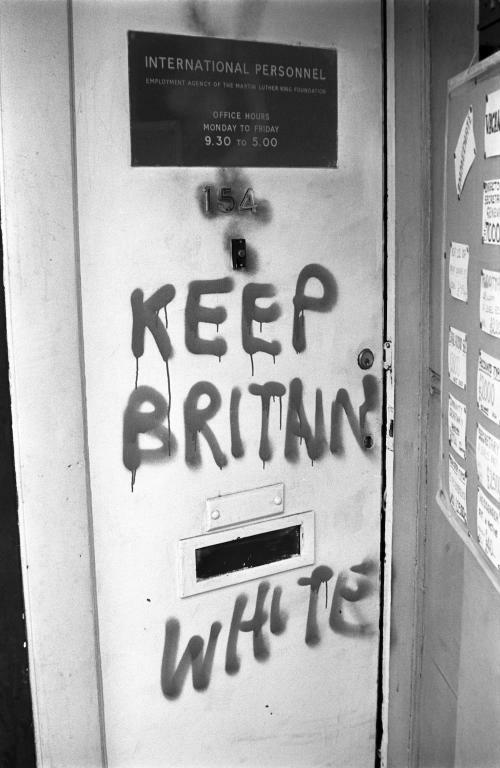 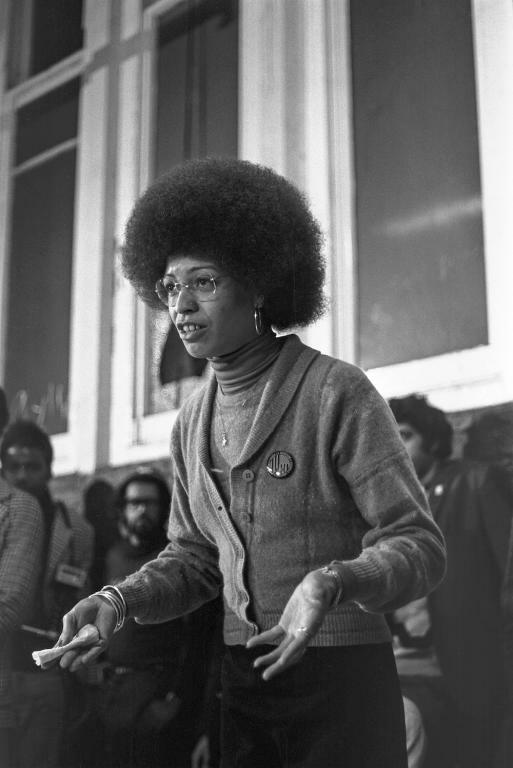 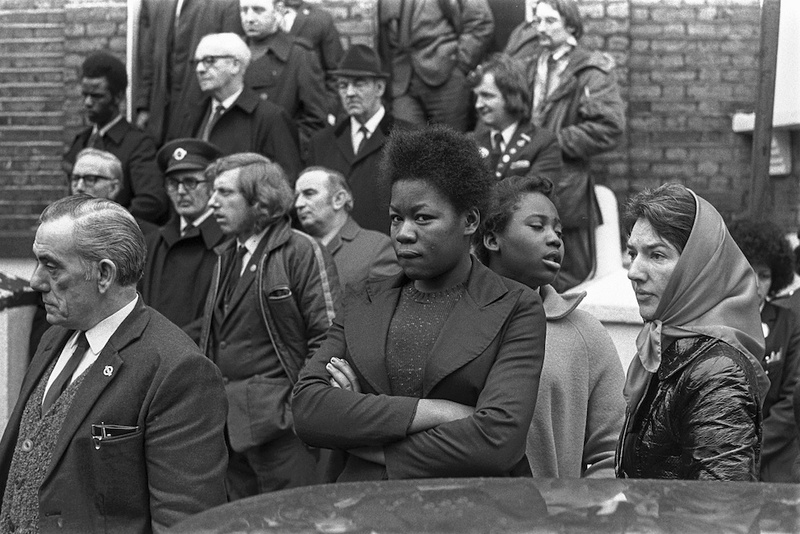 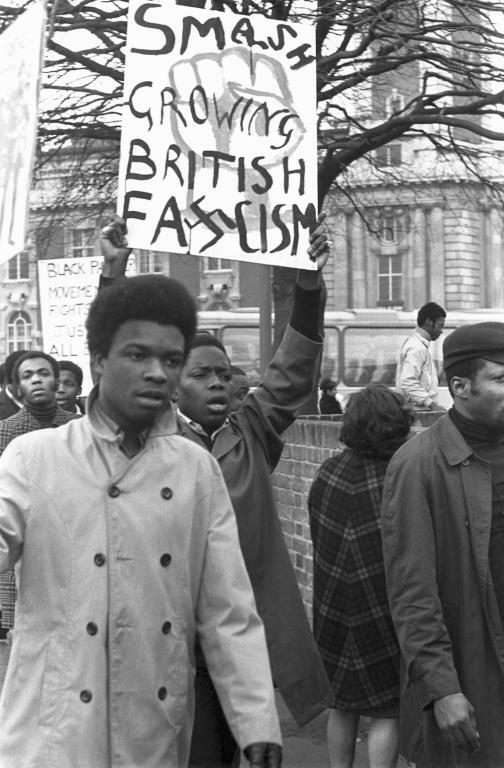 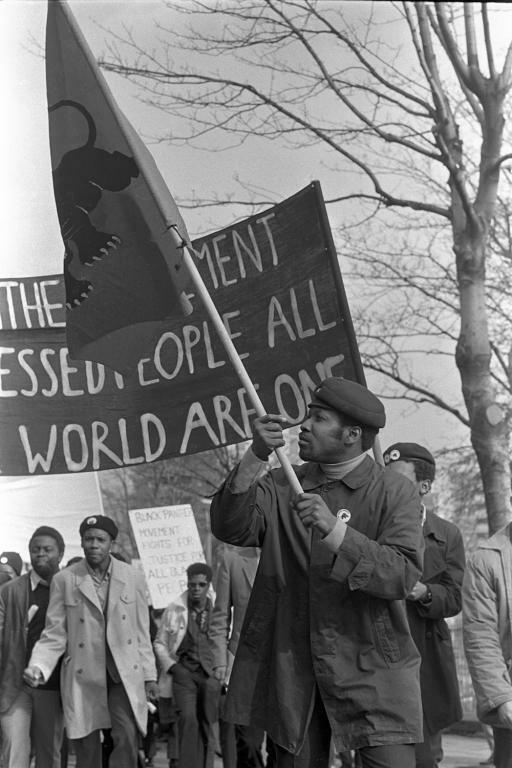 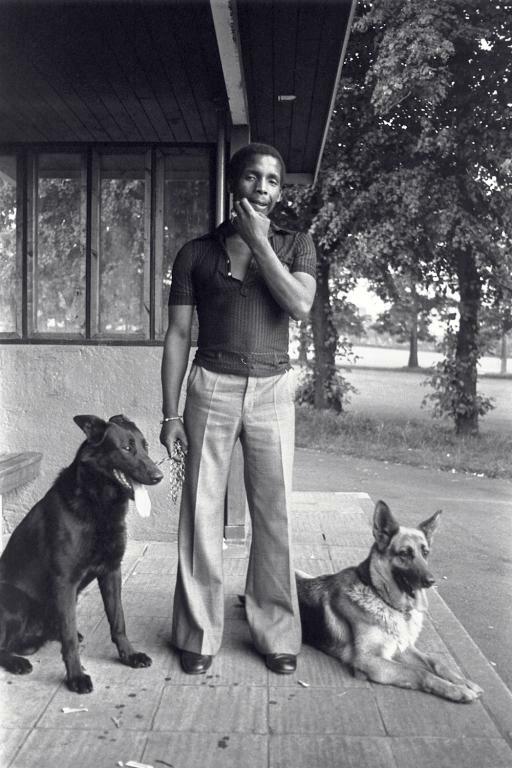 A collection of photos by Neil Kenlock of the British Black Panther party from 1968-1972. 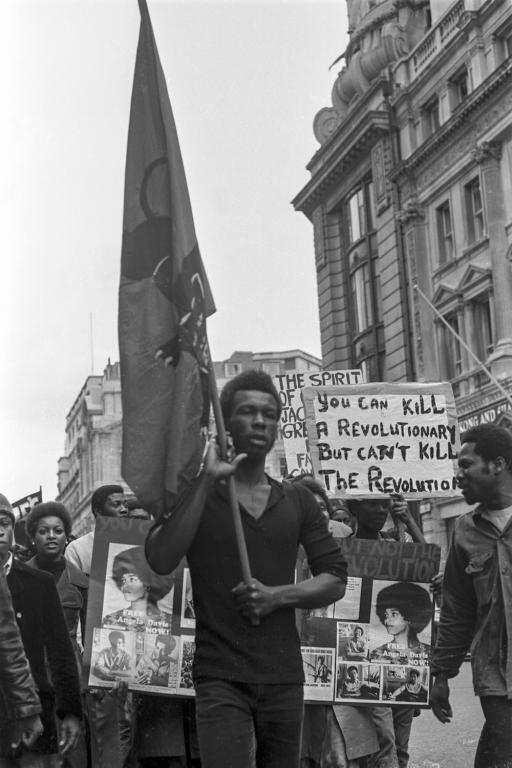 First I've heard of this but the American one had some good points. 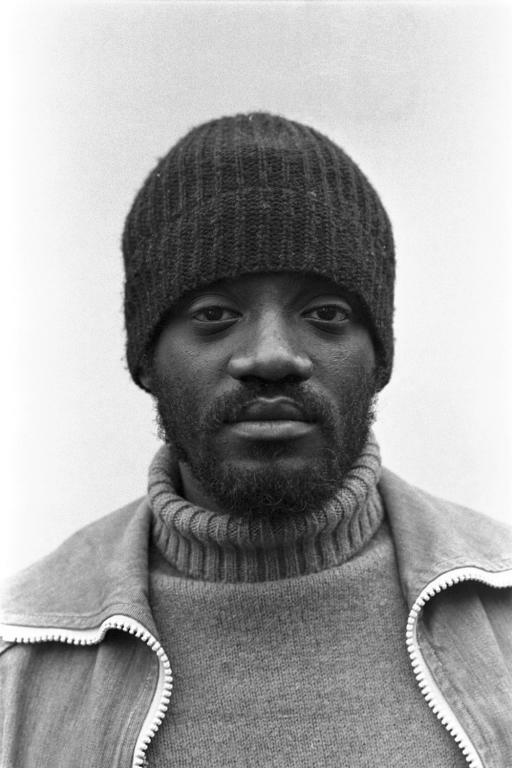 Vice interview with a former member. 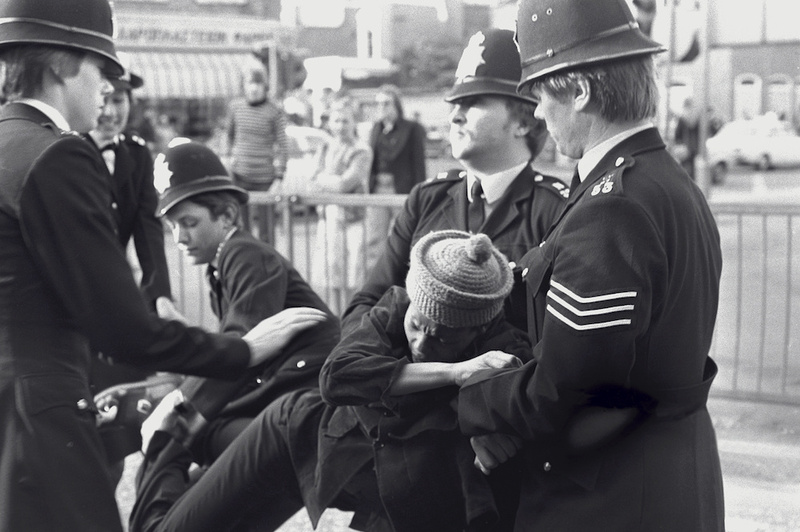 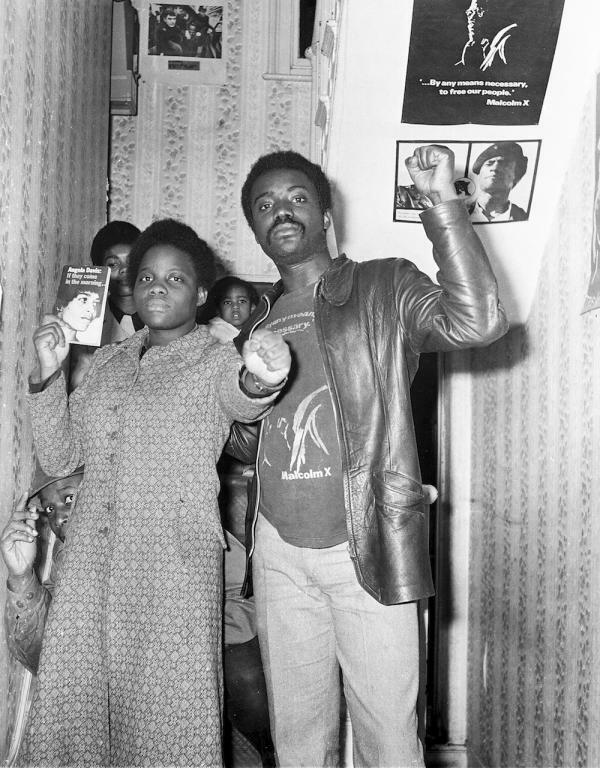 Organised Youth, a group who "have been interviewing, photographing and filming former British Black Panthers". 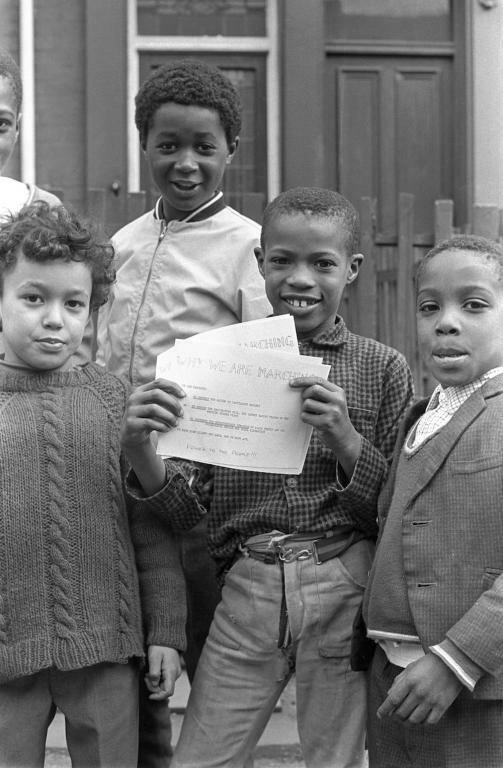 Thanks very much for posting!